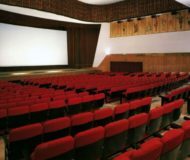 Film Events in Sorrento and Amalfi Coast. 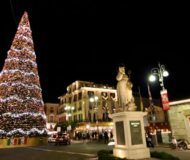 Christmas and New Year in Sorrento, full of music, with a series of events that will accompany the city during the Christmas period and beyond. 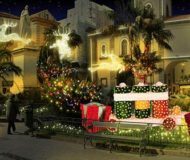 Description: Christmas and New Year in Sorrento, full of music, with a series of events that will accompany the city during the Christmas period and beyond. 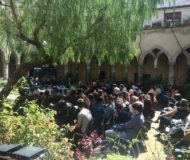 Back to the annual event of the Professional Film Days in Sorrento, the main meeting point of the Italian film industry. Description: Back to the annual event of the Professional Film Days in Sorrento, the main meeting point of the Italian film industry. A rich program of events and activities, from the depths of winter until the arrival of spring. Description: A rich program of events and activities, from the depths of winter until the arrival of spring. 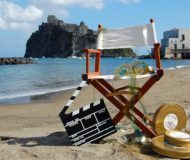 Also this year, Ischia is filled with star thanks to the annual event dedicated to music and film. Description: Also this year, Ischia is filled with star thanks to the annual event dedicated to music and film.